Effective immediately, Envoy Air has increased its new hire pilot signing bonus to up to $22,100, ensuring new Envoy First Officers can earn up to $60,000 in their first year on the job. 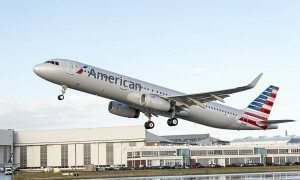 “When you add up Envoy’s increased signing bonus, our $20,000 First Officer retention bonus and guaranteed flow-through to American Airlines, without any further interview, it’s clear that our pilots are among the most highly compensated in the industry,” said Ric Wilson, Vice President Flight Operations. New hire pilots who choose to operate Envoy’s legacy fleets of Embraer 140/145 and Bombardier CRJ-700 aircraft will now receive $22,100 on day one. 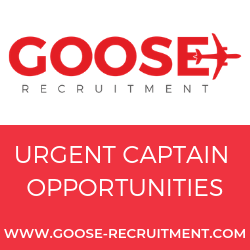 Our new hire signing bonus for pilots choosing to operate Envoy’s newest fleet of Embraer 175 aircraft has also increased, to $17,100. And, all new First Officers will enjoy a $20,000 retention bonus following one year of service, paid in quarterly $2,500 increments. 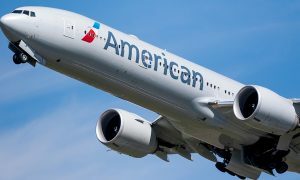 Captains at Envoy Air, who are already well on their way to a guaranteed job at American Airlines, also receive a $7,500 retention bonus, payable in three $2,500 increments. “Our ability to attract and retain the most talented pilots has been critical to our success,” added Wilson.